Botox and Dysport are two highly popular facial anti-aging injectables that are based on botulinum toxin. The treatments may be recommended for suitable candidates who seek reduction of wrinkles and lines on the face, but are not ready for facial cosmetic surgery. While both Botox and Dysport operate on the same treatment principle of muscle immobilization through injectable administering of botulinum neurotoxin, but these treatments are also distinct from each other in some ways. Dr. Eric Yavrouian is an experienced facial plastic and reconstructive surgeon providing anti-aging injectables and other solutions to patients in Glendale, Pasadena, Burbank, Greater Los Angeles CA, and surrounding communities. Out of the two, Botox is a much more recognized and popular brand in the US. Botox is manufactured by Allergan, Inc., which is a leading company in the US for a number of aesthetic products and devices, and has been around for a few decades. Ever since Botox was approved by the FDA in 2002, it has continued to dominate globally as the number one anti-aging facial injectable and serving as a non-surgical alternative to facelift cosmetic surgery. Botox was originally approved for the treatment of frown lines on the forehead and between the brows. In 2013, the FDA gave an additional approval to Botox for the cosmetic reduction of crow’s feet around the eyes. The safety and efficacy profile of Botox is very high, and it is the treatment of choice for millions of Americans every year. Dysport emerged as a competitor to Botox in 2009, when it received the FDA approval for the same cosmetic purposes as Botox. Dysport is relatively new in the US, but it has been widely popular across Europe for many years. Dysport is sold by Medicis, another leading cosmetic medical products company that also produces Restylane dermal filler injectables. Leading facial plastic and reconstructive surgeon Dr. Yavrouian provides Botox and Dysport treatments to patients in Glendale, Pasadena, Burbank, Greater Los Angeles CA, and nearby areas. One of the key differences between the two anti-aging injectables is that Dysport has a relatively smaller sized molecule as compared to Botox. Therefore, the unit measurement of Dysport is different from that of Botox. The cost of Dysport may be slightly lower in some offices, but it will ultimately depend on the office how they decide to price the treatment. 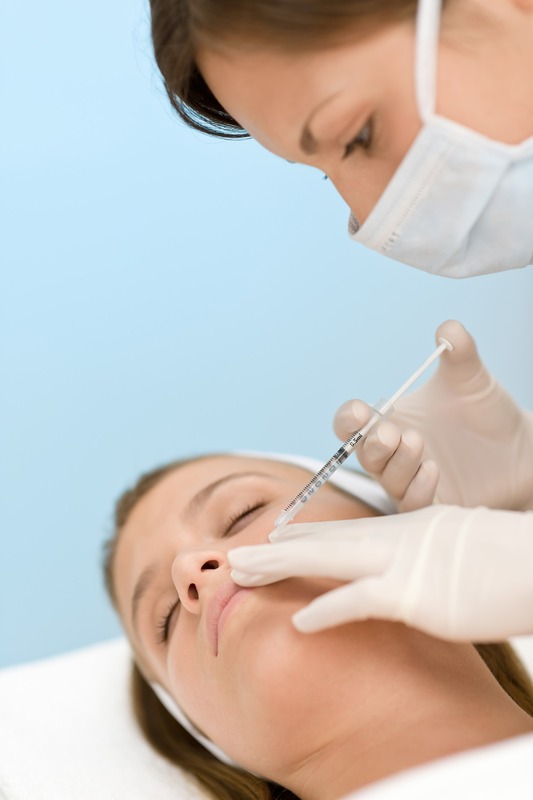 While both Botox and Dysport reveal similar efficacy and similar risks in research studies, but some physicians believe there are a few important differences between the two. It is estimated that the results with both Botox and Dysport can last between three to six months, but some physicians suggest that Dysport’s longevity may be slightly lower than that of Botox. On the upside, Dysport’s results are established relatively faster (within two to five days), whereas the results with Botox will typically show in about four to seven days. The diffusion of Dysport is wider, which means it spreads to a wider area. This may be an advantage in certain areas of the face, and a disadvantage in others.